Help raise money for FREE! No Cost, No Catch - Help raise money for Dorothy Goodman every time you shop online. 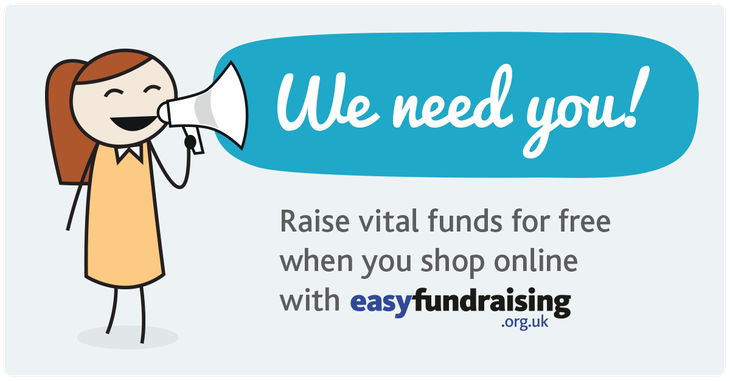 Dorothy Goodman have partnered with Easyfundraising.org.uk to help raise donations for the school every time you shop online. Simply sign up for free today and start raising donations with over 2,700 top retailers, simply by shopping online, and at no extra cost to you! Follow the link below to see how to sign up.